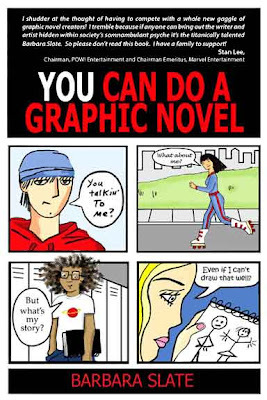 This is one of the best books on the topic of creating your own comic that I've ever seen! The best part is that not only is it great for beginners, but I've also learned a lot myself! I plan to use it when I teach my classes. I'm glad you took the time to feature it!!! Thanks for the comment, Jerry. Like you, I think the book has a lot of value.